Please note there will be no meeting next week for February, I couldn’t arrange a venue unfortunately. 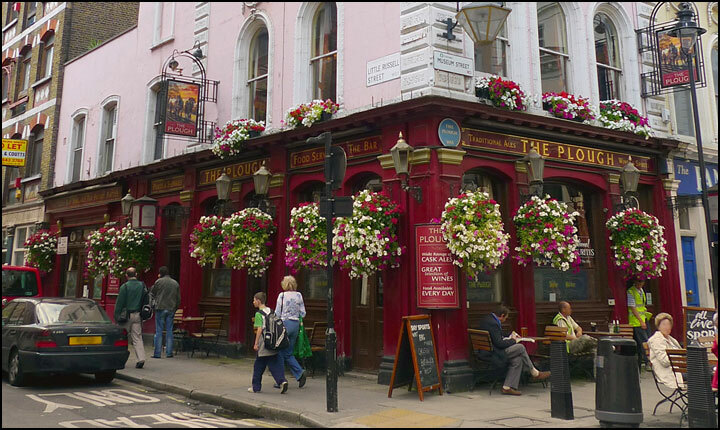 Happily though, from Wednesday 2nd March we have a new permanent home for the evenings at The Plough, 27 Museum Street, WC1A. It’s pretty close to the old venue (The Black Horse, which has now closed) five minutes walk from Tottenham Court Road Tube. Thanks for the encouraging emails, I’m sorry the meetings have been disrupted recently, but we should be back on track in March!